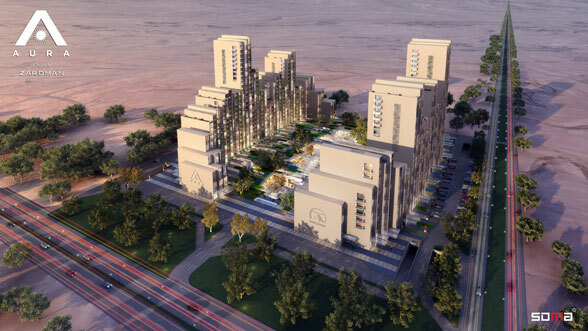 Located in Erbil, Aura is a forward thinking project that comprises a range of residential and mixed-use properties such as apartments, a hotel, offices and a mall. It is formed of 12 residential buildings with a total of 390 apartments, 3 office buildings and a five star hotel, not to mention 40 000 SQM of high-end shopping and entertainment. 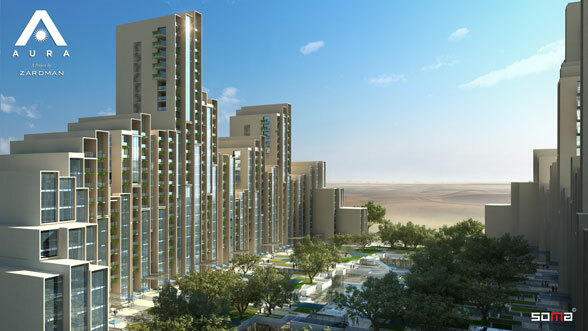 Aura also won Arabia's International Property Award for the best mixed-use architectural project in 2012.